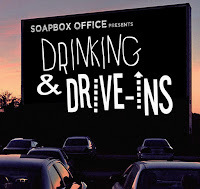 Drinking & Drive-ins returns with a "lost" episode in which Mitch & Josh get a bit silly and pair together more diabolically delicious cocktails and one very strange and hard-to-find early film in the career of Michael Mann. That film is of course 1983's occult Nazi fairy tale horror, The Keep, based on F. Paul Wilson's book of the same name. The Soapbox Rant finds itself with a mouthful as Josh and Mitch sound off on studio mandated restructuring due to public strong-arming! 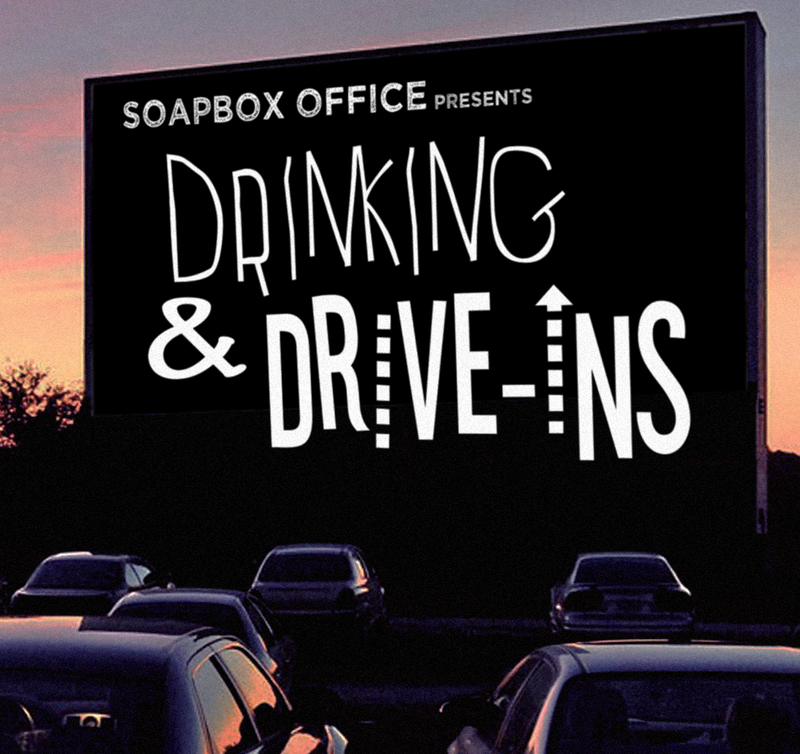 We're lookin' at you DC Cinematic Universe! 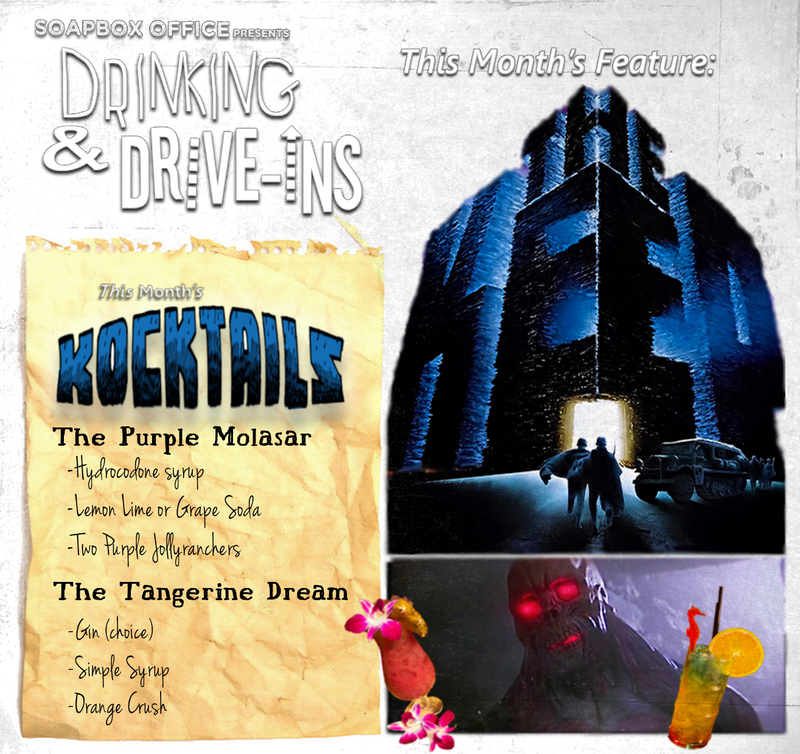 Also in this episode, some Yoga Hosers set stories, even more silliness and love for RaleighSoapery, the first mention of the Soapbox Office Hall of Fame, and yet another appearance by everyone's favorite purple dragon!! !